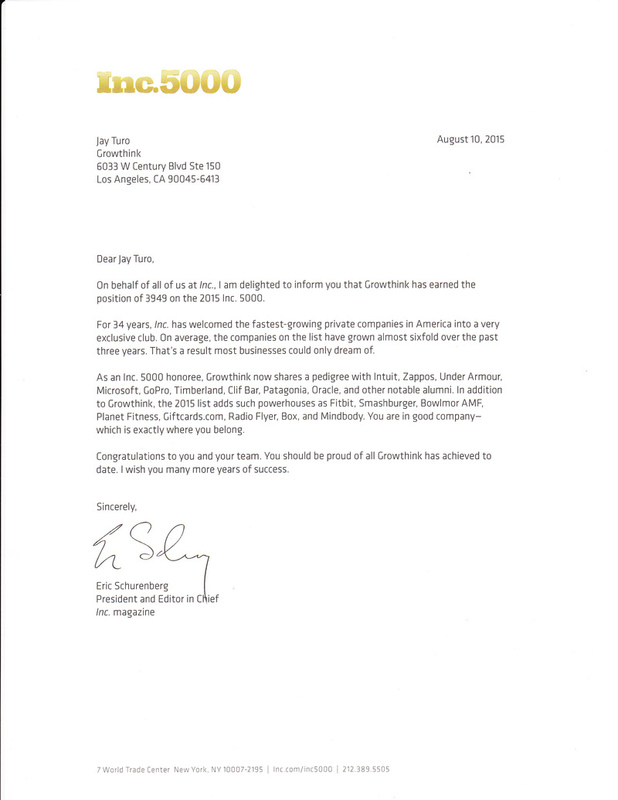 Growthink Client Onboardia Makes the Goldman Sachs 10,000 Small Businesses Program! 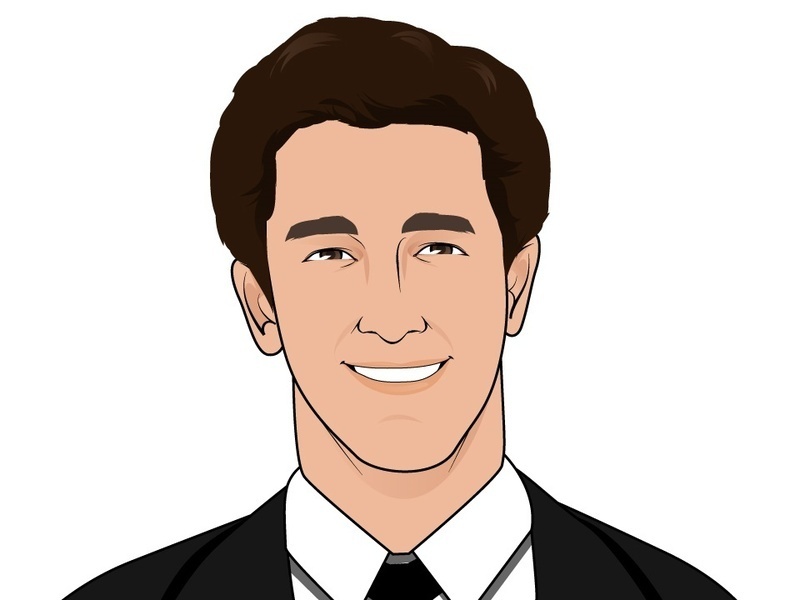 Happy 8th Growthink Anniversary Kevin McGinn!!! Please join me in congratulating Kevin McGinn on his EIGHTH anniversary here at Growthink! Kevin joined us on 10/1/07. Thanks Kevin for all your help and work over the past 8 years, and we look forward to working with you for many more! Happy 6th Growthink Anniversary to Stacey Polychronis! 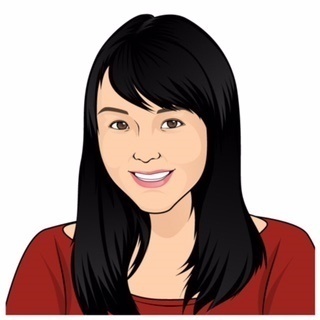 Today is Stacey's 6th anniversary here at Growthink! Stacey - thank you very much for all of your hard work, enthusiasm, and spirit of collaboration and teamwork over the years. Looking forward to much more great work together in the months and years to come!! Kudos to Growthink's Bridget Quinlan and Kevin McGinn for this AWESOME Growthink Market Research Work! As you probably know, market research is critical to a successful business AND to raising money for it. Why, because the right market research PROVES your business has a solid chance of success. Click on the samples below to see what YOUR market research should look like. 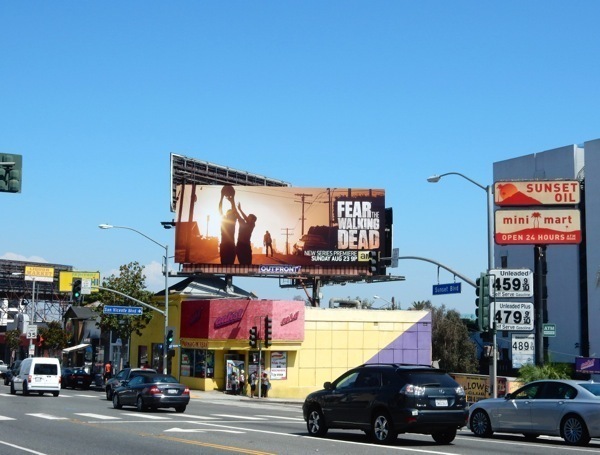 Fear the Walking Dead and Growthink Client Bill Johnson of Crowdfund Films! Growthink's Marci Haire and Alicia LaDuke Receive Great Client Feedback! 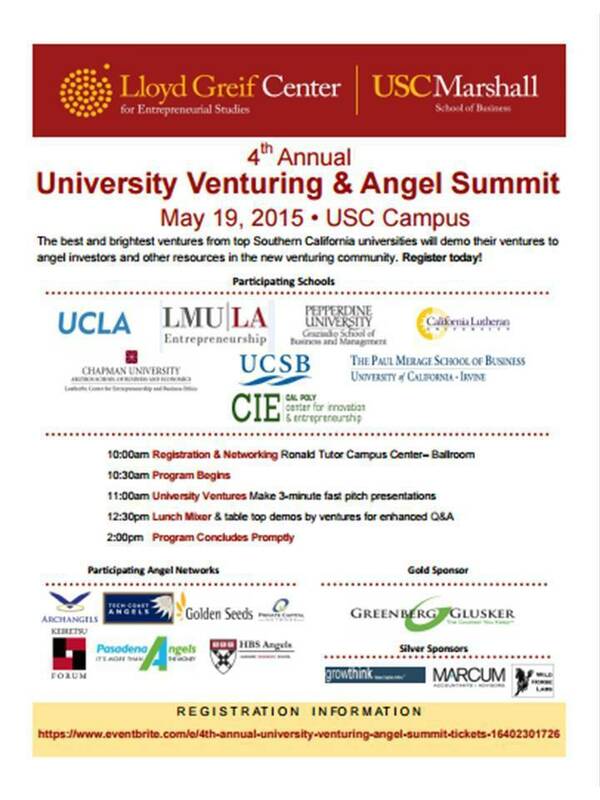 Major Kudos to Marci Haire and Alicia LaDuke for EXCELLENT research on several large strategic consulting engagements! Marci headed up the research for a real estate development project in Bulgaria. The client was very happy with the research conducted and we are off to a great start to the engagement! Alicia completed an opportunity assessment for an online talent management platform and the clients were very pleased by the end result! In addition to managing the daily needs of our market research practice, Marci and Alicia were able to complete fantastic work products for these engagements! Thank you Marci and Alicia for all that you do! These are the kind of great client notes that make a business happy! Great, great job Jonathan and Darlene! I recently had the distinct pleasure of working with Jonathan Gomez, Darlene Fukuji and Growthink to develop a business plan for a start-up which is an on-line travel platform. They were absolutely phenomenal! Jonathan and Darlene expertly conducted her due diligence in a manner that challenged us to think in a manner that transformed our concept into a business model that made sense in the challenging investors' space and made sense as a viable business model to the stakeholders. She guided us with expertise and thought leadership that continually inspired me to challenge my team to focus and create strategic initiatives needed to validate the business plan for a start-up! Jonathan and Darlene created a financial model that was a perfect living, breathing and flexible tool that combined the market assumptions with statistical data to form a document that is a combination of predictive analytics and believable financial data. This tool will be used to forecast, predict, track and budget for the new business as it is a "living" and flexible model that includes all of the standard business financials. Jonathan and Darlene are intelligent, insightful and creative thinkers who collaborated with me, in a team setting, that was as professional and productive as I've seen in the last twenty-five years of executive management. Thank you Jonathan and Darlene, I appreciate your help and talent, and I will always endorse and support you. You are both quite special and gifted. Thank you very much for helping us. 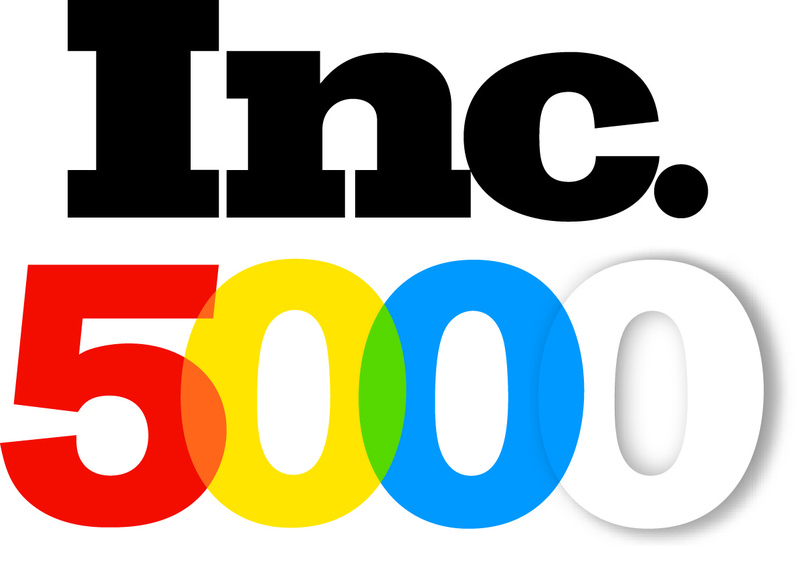 Growthink Excited and Proud to be Named to the 2015 Inc. 5000 List! "For 34 years, Inc. has welcomed the fastest-growing private companies in America into a very exclusive club. As an Inc. 5000 honoree, Growthink now shares a pedigree with Intuit, Zappos, Under Armour, Microsoft, GoPro, Timberland, Clif Bar, Patagonia, Oracle, and other notable alumni. In addition to Growthink, the 2015 list adds such powerhouses as Fitbit, Smashburger, Bowlmor AMF,Planet Fitness, Giftcards.com, Radio Flyer, Box, and Mindbody. You are in good companywhich is exactly where you belong. Congratulations to you and your team. You should be proud of all Growthink has achieved to date. I wish you many more years of success." A MAJOR thank you and kudos to all of my hard-working colleagues. You inspire me daily with your amazing hard work, resiliency, and enthusiasm and passion for our business and our clients. Awesome stuff!! 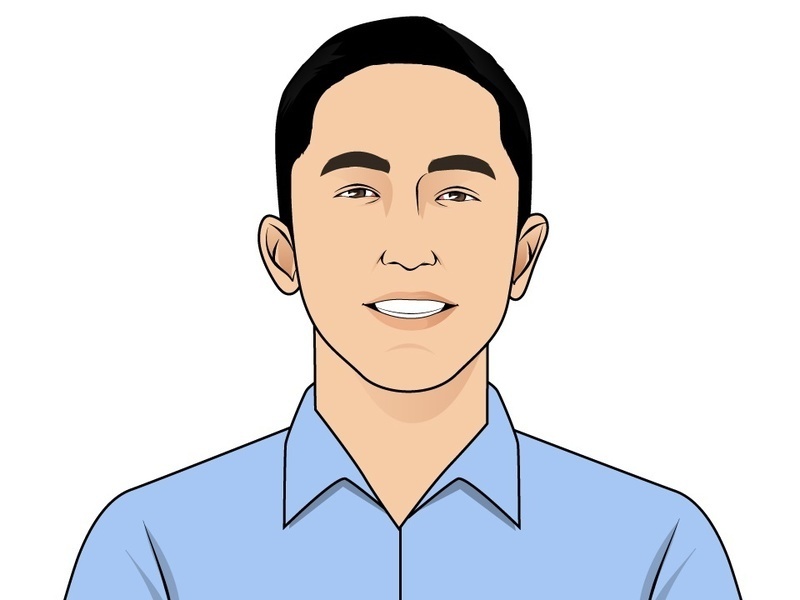 This week is Jeff's 10 Year Growthink Anniversary! Jeff - thank you for all of the amazing hard work, rock star attitude, enthusiasm, and resilience always, and for your friendship and support over the years. It has been quite a ride, and I am confident that the best for is very much yet to come!